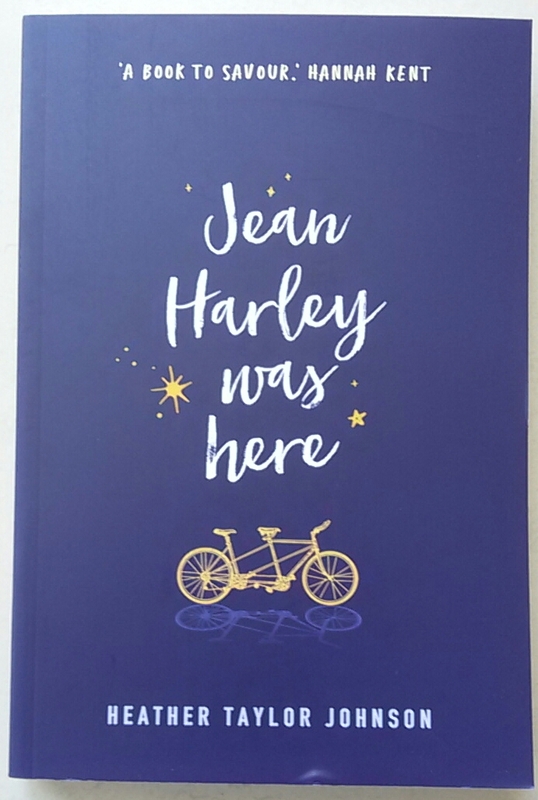 I went to the launch by Carol Lefevre of Jean Harley was here last night at Dymocks bookshop. This is Heather Taylor Johnson’s second novel, Pursuing Love and Death her first published in 2013 by Harper Collins, a domestically rich story with the protagonist suffering from Meniere’s disease, a debilitating condition of the inner ear causing vertigo and tinnitus, which Heather herself battles with. So Heather’s second novel has been hotly anticipated. Quoted as being “a book to savour” by Hannah Kent, it’s clear this will be another stunning read from an extraordinarily talented writer. A visceral narrative with complex, relatable characters, Heather offers us a world to get lost in, absorb, making us ponder our place in our own.